The Ombudsman and his staff this morning conducted a one-day meeting with contact persons from various Government Ministries and Public Enterprises. 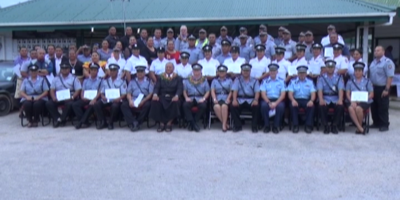 The Ombudsman – Aisea Taumoepeau says, this is a great opportunity as it is much easier for them to know who to contact in regards to any complaints made to the office. 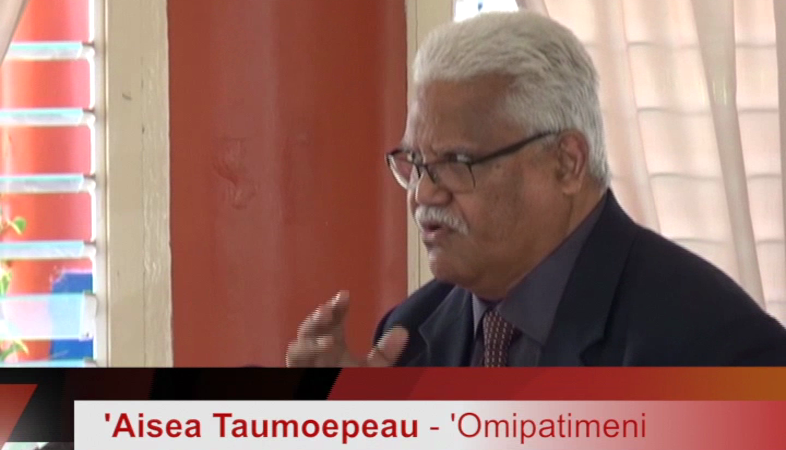 Taumoepeau says his office is always available for any complaints made but there are challenges concerning complaints the office cannot handle. These complaints include issues only to be settled in Parliament, court cases or hearings, cases regarding royalty and many other cases. 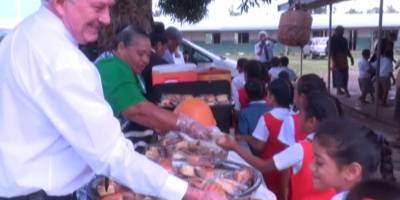 Taumoepeau says “Ombudsman” is a Swedish term now adopted by Tonga meaning good governance. The program continued with a presentation by the CEO – Linda Folaumoetu’i of the work processes for complaints, investigations and outcomes. The Ombudsman hopes people understand that there is no longer a Commissioner for Public Relations Act but has been replaced by the Ombudsman Act.